Cupcake Craft Challenges: A Makeover, New Cupcakes, Au Revoir, I spy and HCBH!! A Makeover, New Cupcakes, Au Revoir, I spy and HCBH!! Does that sound like some kind of reality TV Show?! Morning All. We've got it all going on here today; we're unleashing our fabby New Cupcakes, Louise, Poppit, Rachel and Sari, we have our usual weekly challenge AND we've a sneaky little Hello Cupcake Blog Hop. So get a cuppa (and a cupcake), get comfy and enjoy, this is one MONSTER post! As you can see, we've given Cupcake a little makeover to coincide with our new Design Team line up. Thank you Jo, for doing such a fantastic job. (BTW, if you love these Cupcakes as much as we do, you can buy your own from Jo.) There are new badges for you to snag and to win, as we're ditching our Top 5 and replacing them with Cupcake Cuties. But before I tell you about this weeks challenge, even though I know Catherine won't be happy with me, I can't let her leave us without taking this opportunity to thank her for everything she has done for Cupcake. Catherine, we will miss you and your wonderful creations. We'd like you to include something beginning with 'c' on your work; cupcakes, cherries, cars, circles, cerise, cyan, choklit, Christmas, clean and simple. You name it, so long as it begins with 'C', you can play it! Don't forget to tell us what your 'C' is in your post. You have until 8pm GMT on Sunday 08 May to place your entry for this challenge. Have fun! But that's not your only chance to get your mitts on some scrummy stash, this week. Oh no! sponsored by Hayley from Funky Farm Scrapbook Barn (who is also Guest Designing for us this week). 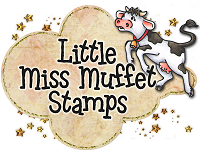 Additionally, if you use the following code: CUPCAKEBH during checkout at Funky Farm Scrapbook Barn anytime up to midnight, GMT, on 09 May, you'll get a 10% discount on your shopping basket. 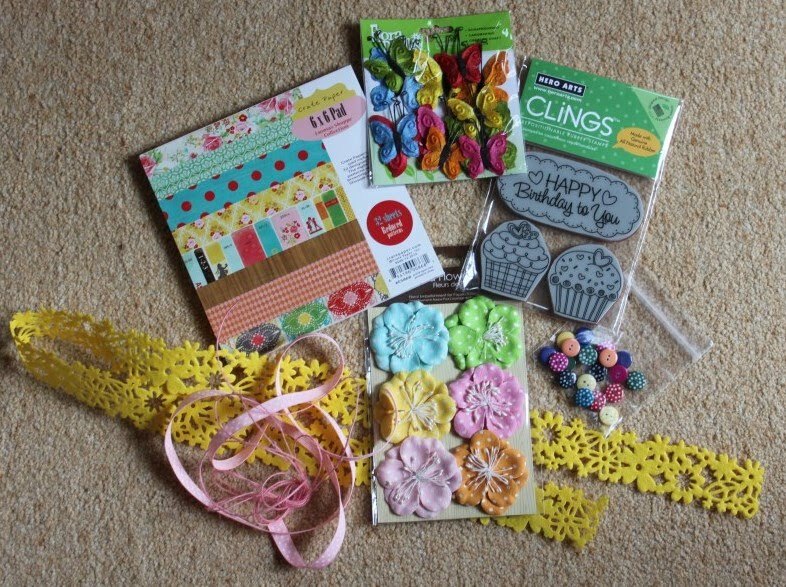 Just before you leave Hayley's to head off to your craft area, pop your name, with a link to your Blog, with the Mr Linky there. Simples! A winner will be randomly chosen from Mr Linky at Hayley's and announced in our post next Monday, 09 May. We're bursting at the seams with winners today! 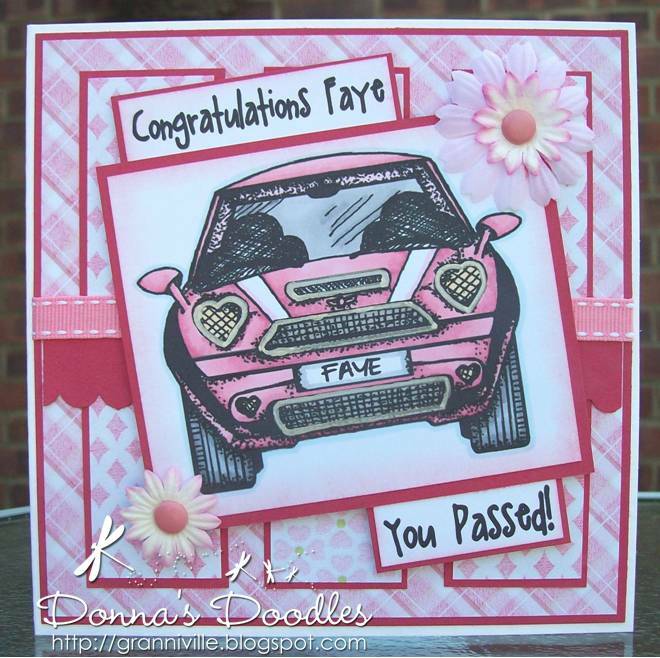 Congratulations Fiona, you win a £10 Gift Voucher to spend at Crafty Emma's Store. Could you please e-mail me by Sunday 08 May so I can arrange for you to claim your prize! If the prize is not claimed by then another winner will be chosen! 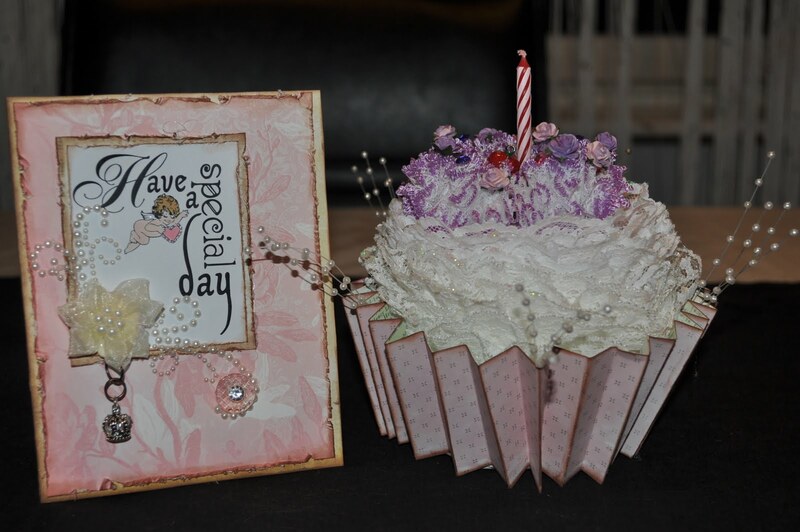 Congratulations Mia, you win the gorgeous stamp set from Make The Day Special. Could you please e-mail me your address details by Sunday 08 May so I can arrange for you to receive your prize! If the prize is not claimed by then another winner will be chosen! It's my mess... and I love it! Congratulations Hayley, you five digital images of your choice from The Stamping Boutique. Could you please e-mail me your choices by Sunday 08 May so I can arrange for you to receive your prize! If the prize is not claimed by then another winner will be chosen! 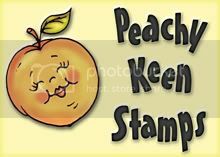 Congratulations Karien, you win your choice of either one rubber stamp, or two digital images from Tickled Pink Stamps. Could you please e-mail me by Sunday 08 May so I can arrange for you to claim your prize! If the prize is not claimed by then another winner will be chosen! 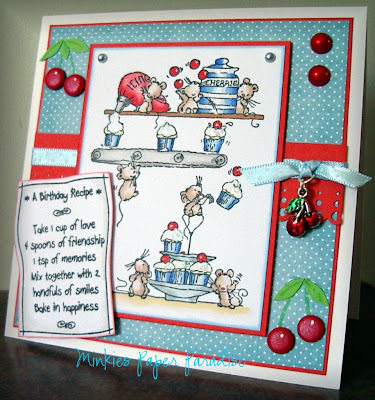 Congratulations Carol, you win a £15 Gift Voucher to spend with last month’s sponsor, Bunny Zoe's Crafts! Could you please e-mail me by Sunday 08 May so I can arrange for you to claim your prize! If the prize is not claimed by then another winner will be chosen! This week, we welcome back our regular monthly sponsor, Simon Says Stamp. We're delighted that Simon Says Stamp continue to sponsor us. They have an incredible selection of crafting stash in their on-line store and they stock lots of scrummy goodies that can't be purchased here in the UK. Simon Says Stamp are offering one lucky winner the opportunity to win a $20 Gift Voucher. The beginning of the month, of course, means we have a change in sponsors! 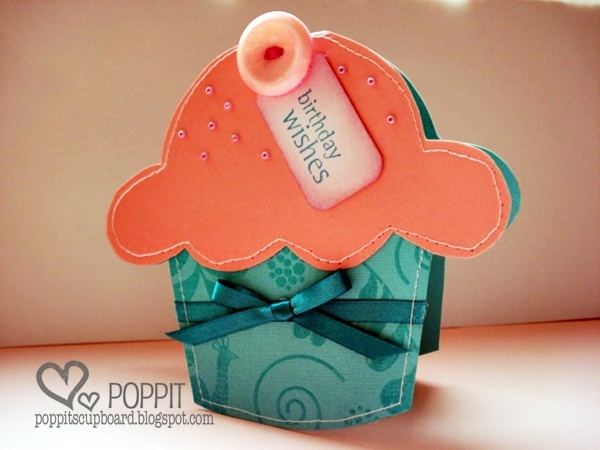 This month, Icing on the Cupcake is joined by Crafts U Love! 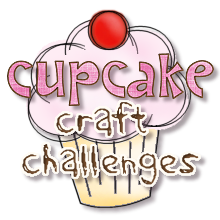 Make sure that 'Cupcake Crafts' are linked in your post... if you don't mention us in your posting you will not be eligible for any prize(s) offered by our sponsors! 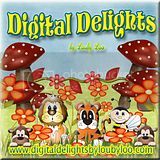 Please only link to new entries - it isn't fair to backlink to older posts! All my favourite things begin with C - cake, chocolate, cute kids. Great challenge idea. Congrats and welcome to the new DT :0). Sorry you're leaving Catherine :0(. And brilliant challenge this week! What a fab new look....lovely blog hop with all those gorgeous cards! 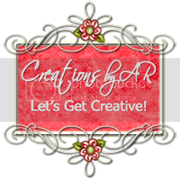 A great blog hop - wow there are some very clever ladies out there. What a nice Bloghop! I am going to start it now! I really love the DT's beautiful cards! Starting Blog Hop NOW! Yippee!! wow Faye...I'm glad I did go for a cuppa...love the new layout it is totally cupcakalicious!! Jo has made an excellent job!! 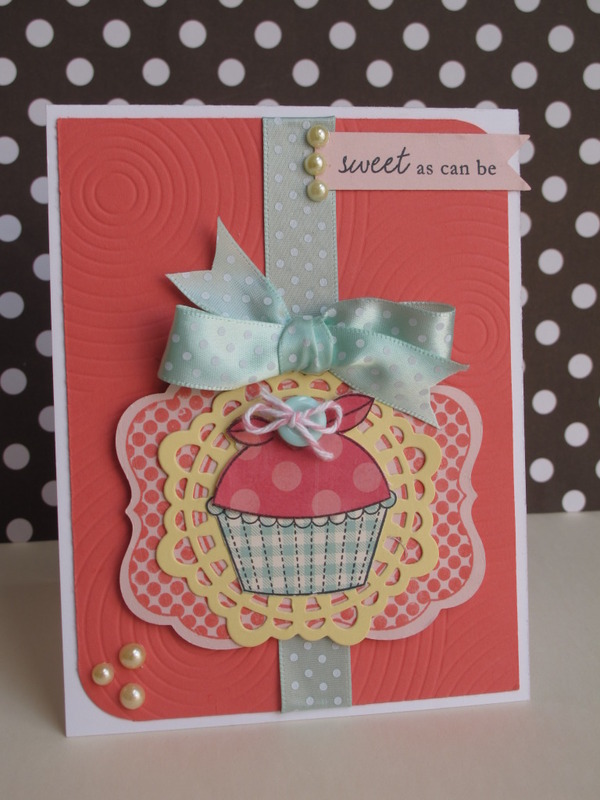 Gorgeous cards by those cupcakes too!! Will try to enter later in the week. I still can't get into your linky thing! What a bummer to have to do this all the time, but it hasn't stopped me! So here is my card. Coffee is in the image! 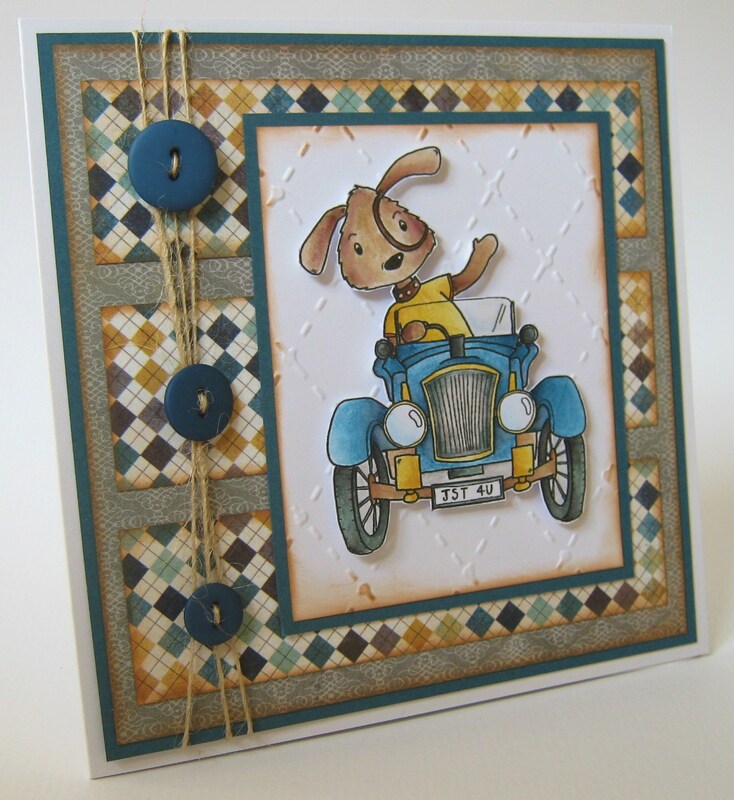 Off to start the blog hop now... Great challenge! Great DT cards. I'm excited to be hopping. I have sent you an e-mail but to cucakechallenge@googlemail.com. I'm so excited that I won! Just completed the blog hop and there are some really fabulous cards...thank you ladies for sharing your creative talent!! Thanks so much for this wonderful challenge. What great creations from the DT. love the new look. 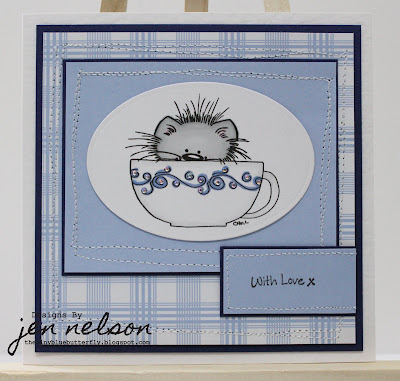 i have my cup of tea, quiet in the house and looking forward to your blog hop. lets get started. 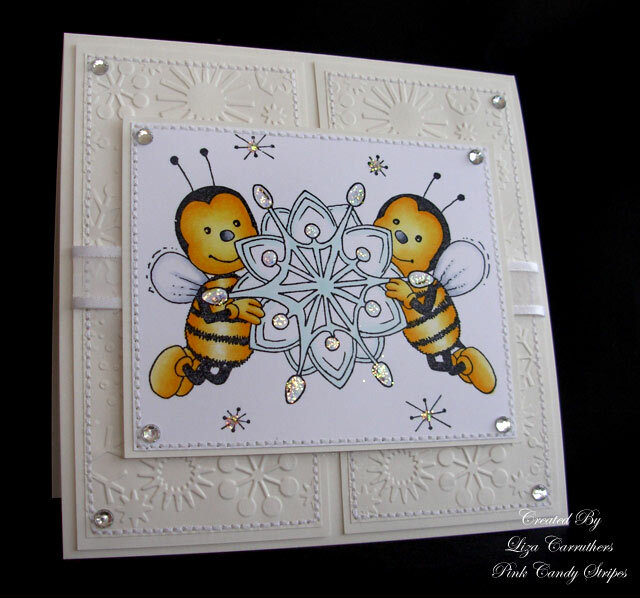 Totally Gorgeous card, very inspirational! Thank you for the chance to play with the challenge, all DT cards are great inspiration, thanks again! Ooh I love the new look! Goodbye and Good Luck to Catherine, welcome to the newbies! And thankyou for choosing me as a winner! This is the first online challenge I've won and I'm so chuffed!! Great insiration!! I'm off to hop! 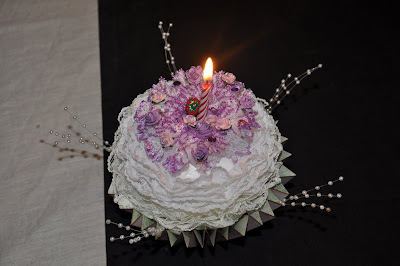 Thanks for the cool cupcake craft "c" challenge - did I use the letter c enough LOL. Anyway, as usual thanks to the DT for all the great inspiration and for the chance to win something. Gorgeous cards from the DT! Great job! 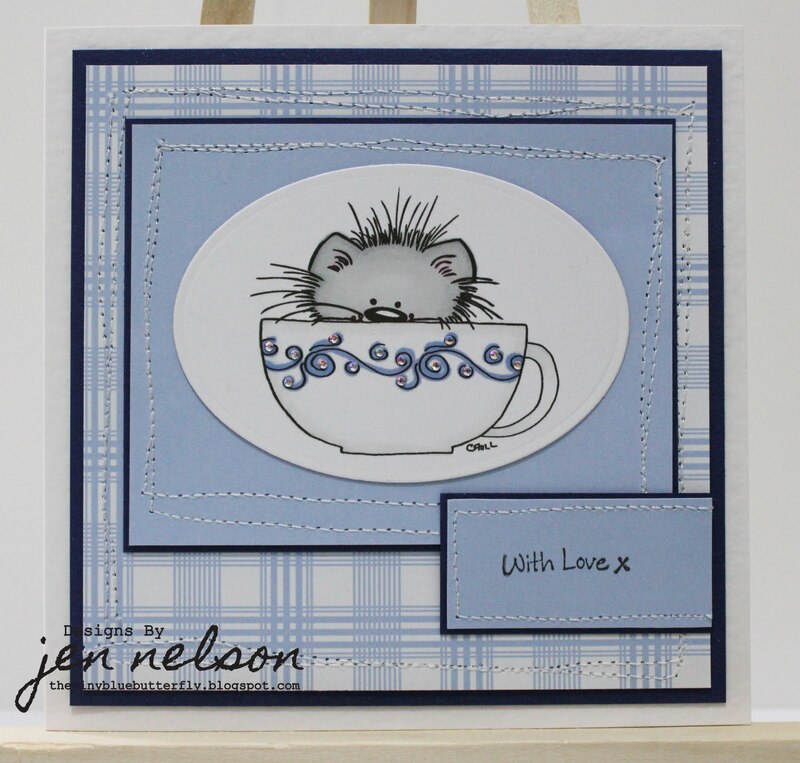 And what a fab blog hop! There are so many talented ladies out there!! !